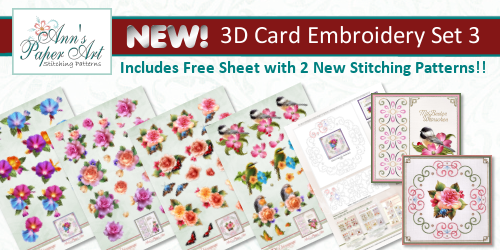 Create your own unique cards with our new 3D Decoupage Sheet APA3D021, featuring beautiful, sentimental love designs by Moonbeam. 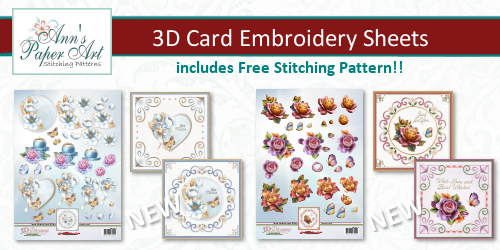 Perfect for all those special occasions, pair this sheet with my free stitching pattern download, available now in the downloads section. 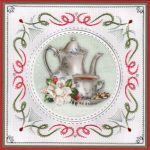 Wholesale inquiries welcome. 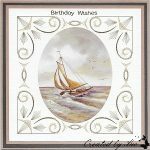 Contact us for details on where to purchase this and other Ann’s Paper Art sheets. 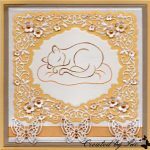 Notice to retailers: If you stock Ann’s Paper Art Decoupage and Embroidery sheets, let us know and we will make sure you are on our list of Stockists. 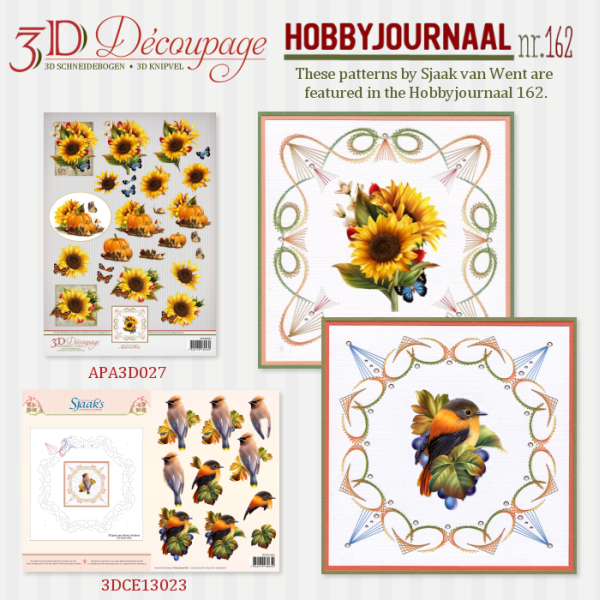 The new 3D Decoupage Sheets, with Moonbeam1212’s bright and beautiful artwork, are now available in a store near you! 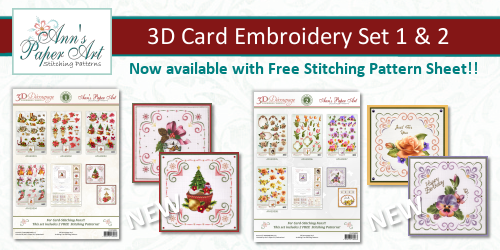 For stitching fans each series comes with a Free Stitching Pattern Sheet, which includes 2 new stitching patterns by Ann’s Paper Art. Trade enquires are welcome.